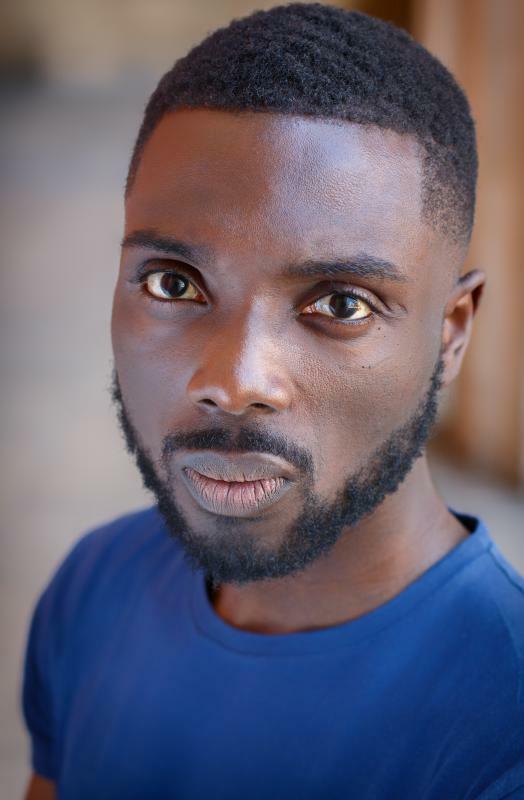 Kwame Asiedu is a British film, stage and television actor inspired by untold narratives that encourage an historical examination of the world and our place in it. Born in Accra, Ghana, and raised in Tottenham, London, he studied Engineering with Business but soon left life in the city to pursue a career in the arts. Trained at Identity School of Drama, Actors Temple and Anthony Meindl’s Actors Workshop, He is part of the Young Vic Genesis Directors Network and collaborates with artists on work that questions ideas on politics, power, race and identity.